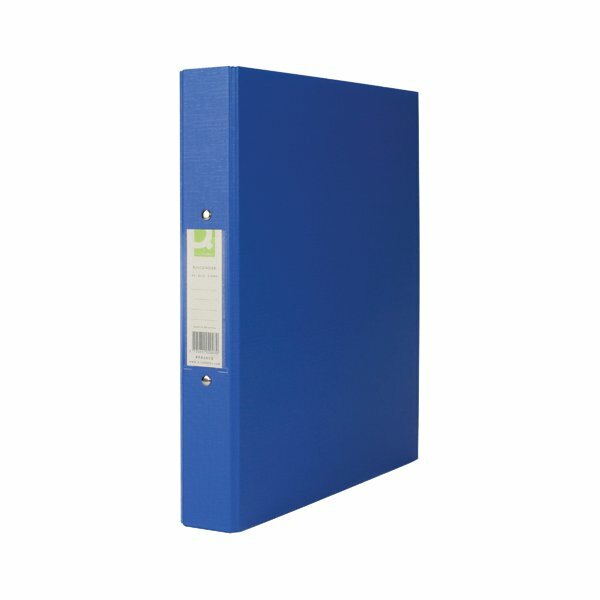 These handy, durable ring binders feature a standard 2 O-ring mechanism with a 25mm capacity for filing A4 documents. The ring binders also feature durable polypropylene covers and a plastic label holder on the spine for quick identification of contents. 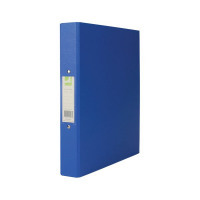 Ideal for colour coordinated filing, this pack contains 10 blue ring binders.